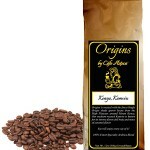 We are dedicated and committed to providing the highest quality coffee for your retail/wholesale needs. Weather it is a gourmet shop or an online store or food service, we can satisfy your needs with a vast offering of blends and packaging. 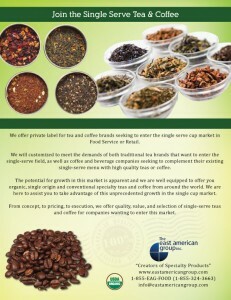 We offer high quality solutions for any sized business. We offer a complete program of products that allow retail, grocery, specialty stores the opportunity to create a full coffee category, enhance an existing program, or meet a specific consumer need. Our extensive portfolio of products includes hundreds of varieties in both ground and whole bean. 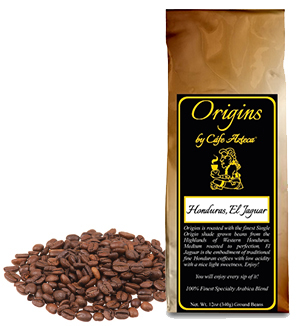 Products include single origins, exotics, flavors, blends, decafs, Fair Trades and organics, and are available in several packaging options. In addition, we at Top Roasters have the capability to create private label coffee programs with custom blends and custom packaging options. Our customer loyalty, grounded in the quality of rich, fresh coffee roasts we offer in every cup, has helped Top Roasters Coffee expand its retail coffee business so consumers can enjoy gourmet coffee at home. 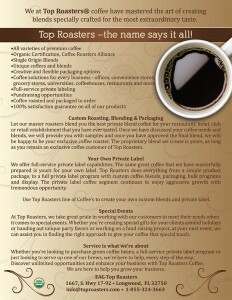 Whether you are a small independent or specialty retailer, or a major retail chain, Top Roasters Coffee can meet all of your retail coffee needs. 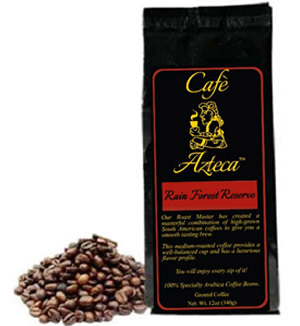 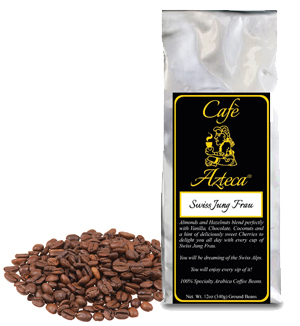 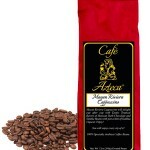 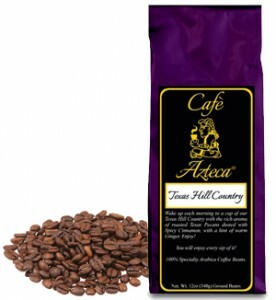 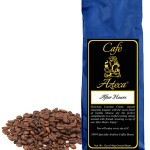 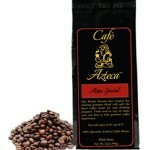 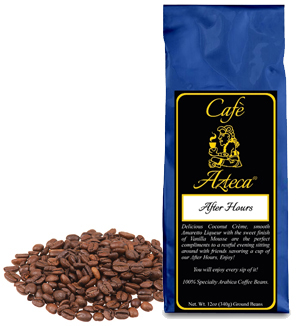 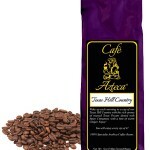 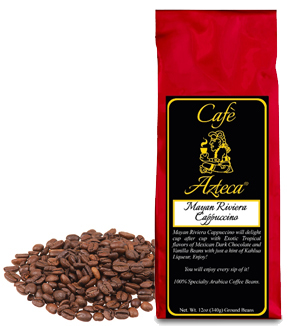 We offer our own brand Café Azteca to offer to your customers. 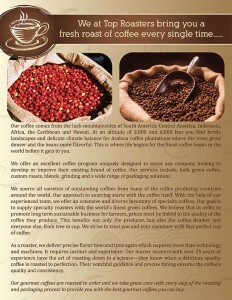 Contact us and let us know how we could help you.